A simple, quick and delicious breakfast! 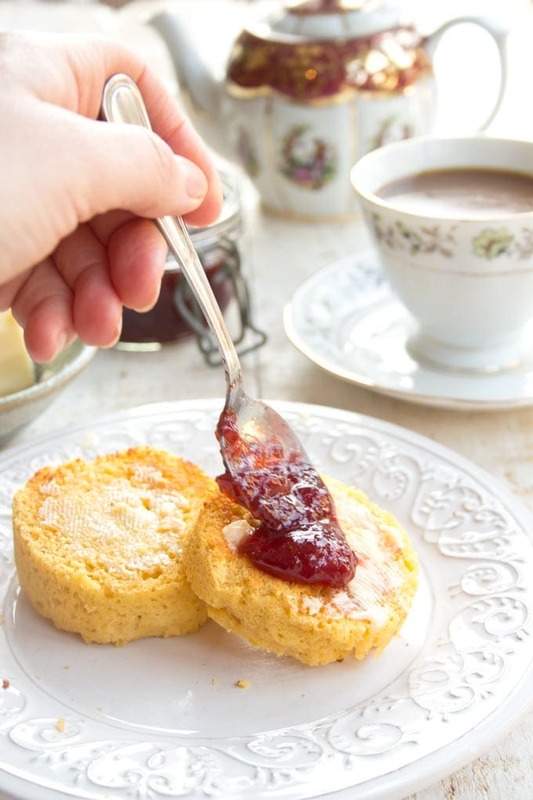 It takes just 90 seconds to make these easy Keto English muffins in your microwave. They are gluten free and grain free. 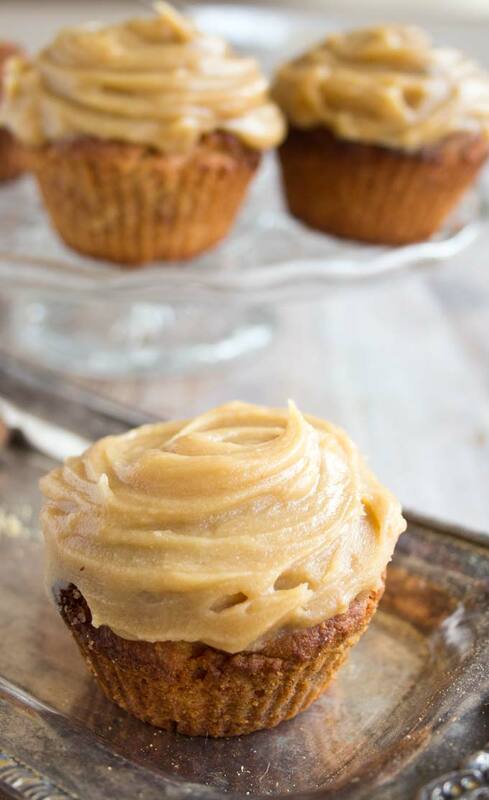 Low carb gingerbread cupcakes with a sugar-free salted caramel icing – a finger-licking-good treat suitable for sugar free, gluten free and low carb diets as well as diabetics. Careful… these are addictive! 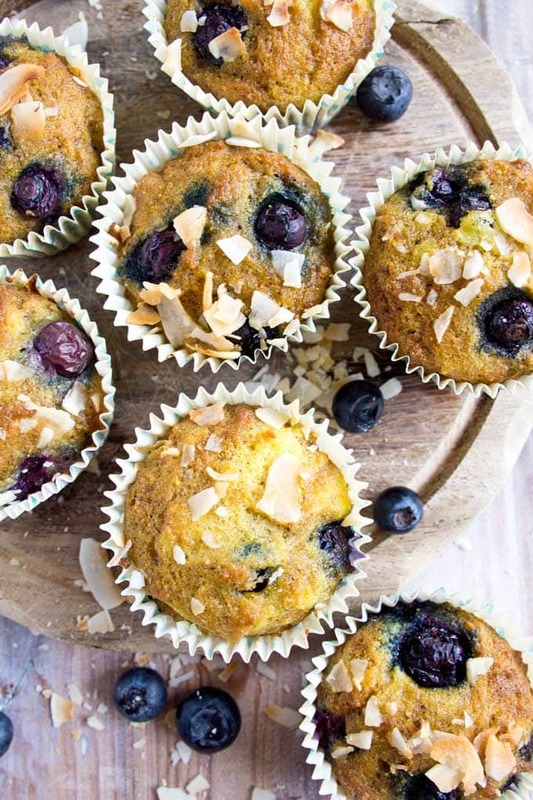 Light and golden blueberry coconut flour muffins – perfectly moist with fruity blueberry bursts. 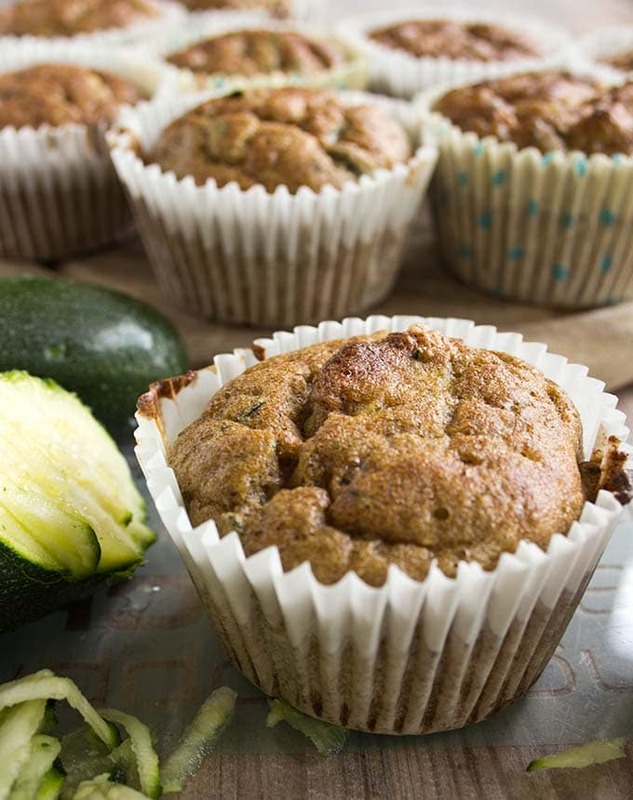 Enjoy as an on-the-go Keto breakfast or as a satisfying snack. 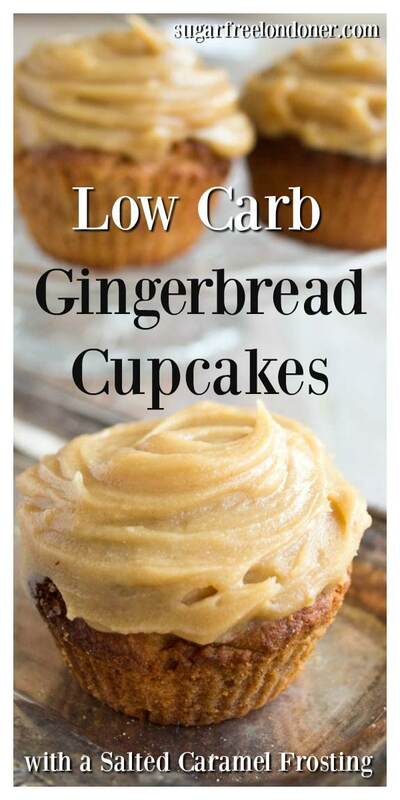 Gluten free and low carb. 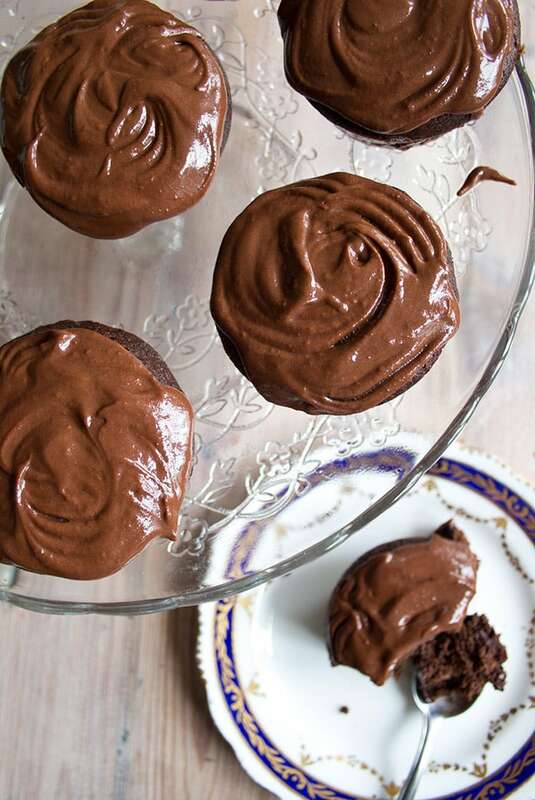 Pure indulgence the sugar free way: These Keto chocolate cupcakes have a moist coconut flour base and are topped with a dreamy-creamy chocolate frosting. 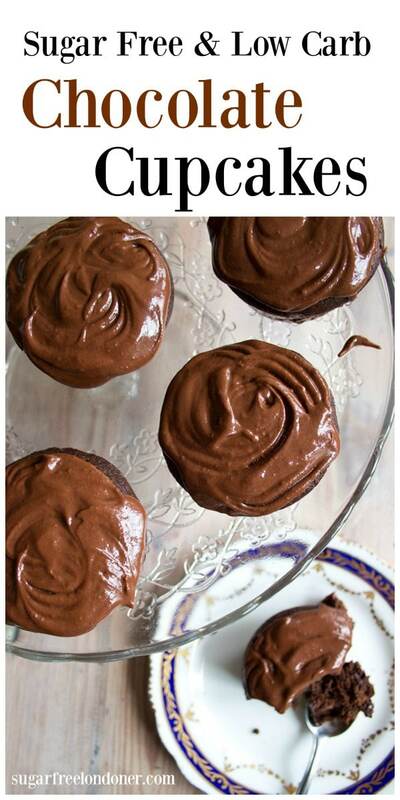 They are gluten free, low carb and perfect for diabetics. 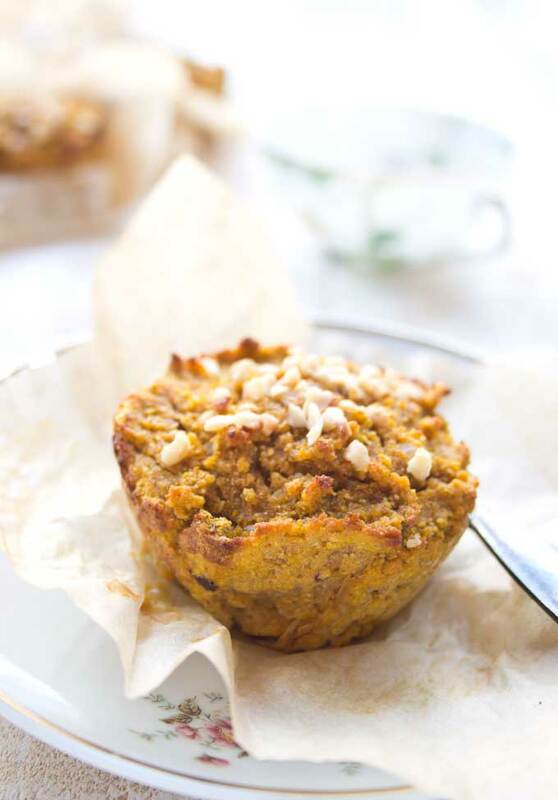 Healthy Carrot Cake Muffins. 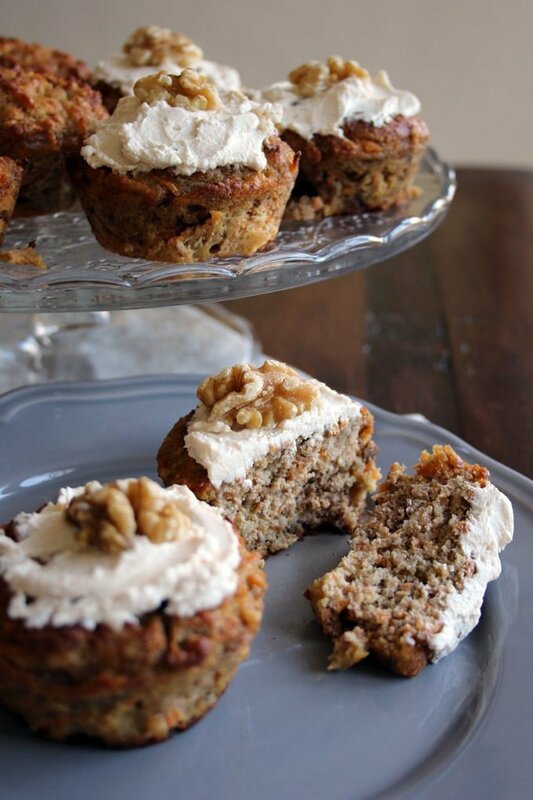 Sensationally moist, light and simply mouthwatering! 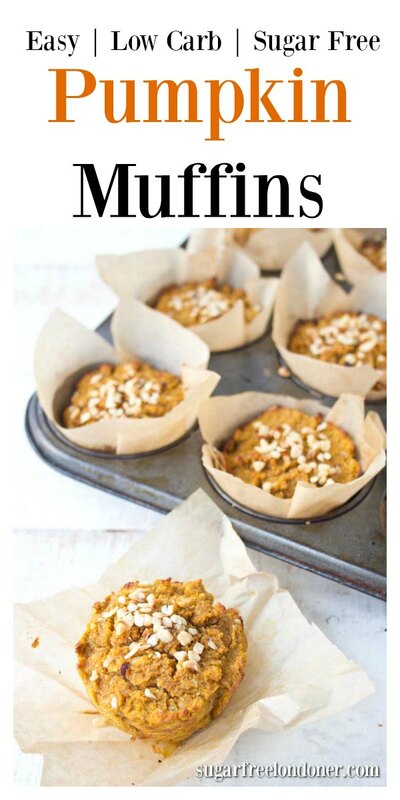 They are 100 % grain free, refined sugar free and packed with carrots. You should not believe everything you read online.